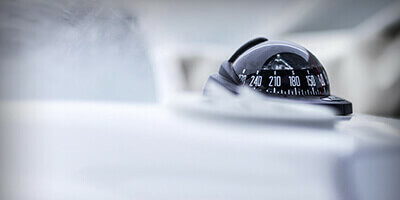 Successful change: reality or aspiration? Regardless of industry or location, change is the new constant. 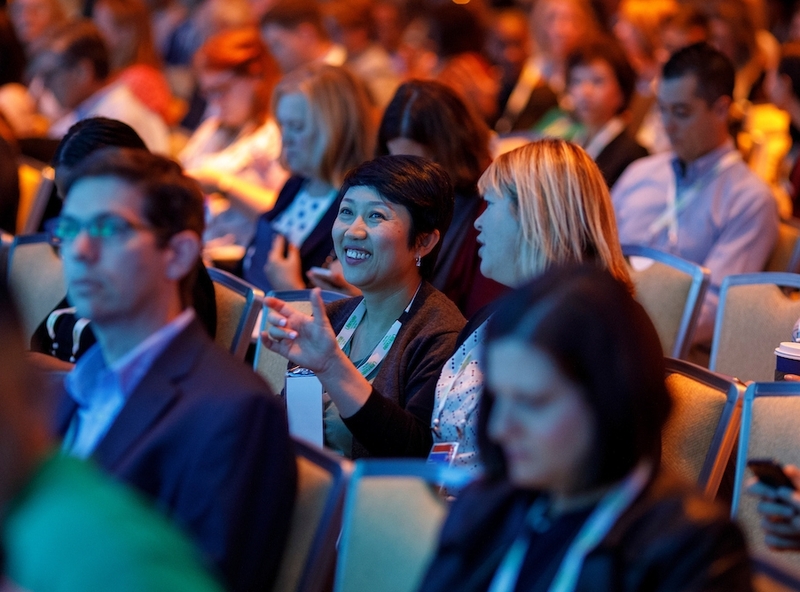 The typical organization today has undertaken five major firmwide changes in the past three years — and nearly 75% of organizations expect to multiply the types of major change initiatives they will undertake in the next three years. Yet half of change initiatives fail, and only 34% are a clear success. 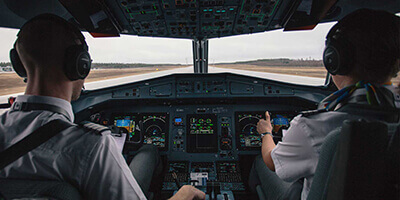 Sixty-six percent of change success factors relate to talent — but traditional top-down approaches to managing and implementing change aren't working, and leaders are increasingly dissatisfied with the speed and low success rate of change implementation. 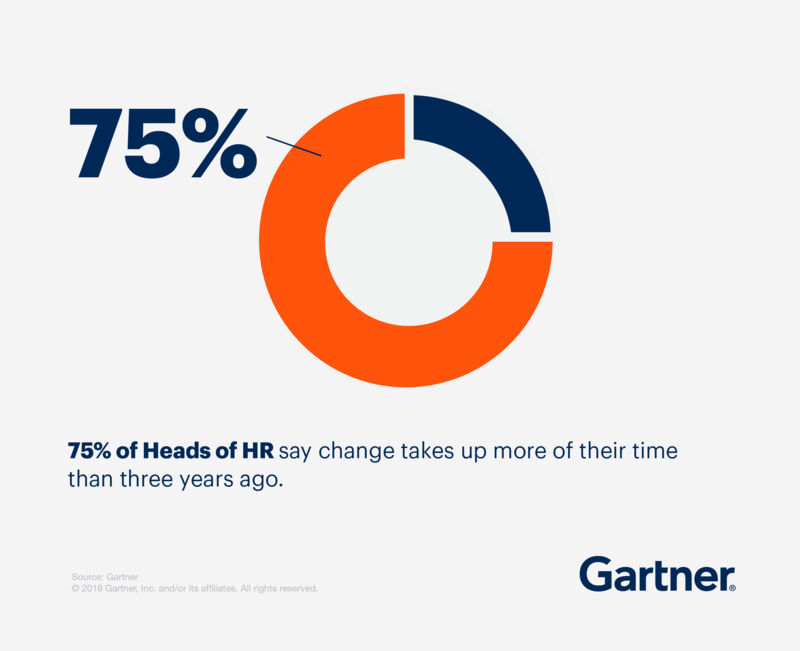 With 73% of CEOs and 66% of heads of HR expecting HR to implement change faster than it did three years ago, you're under pressure to deliver. 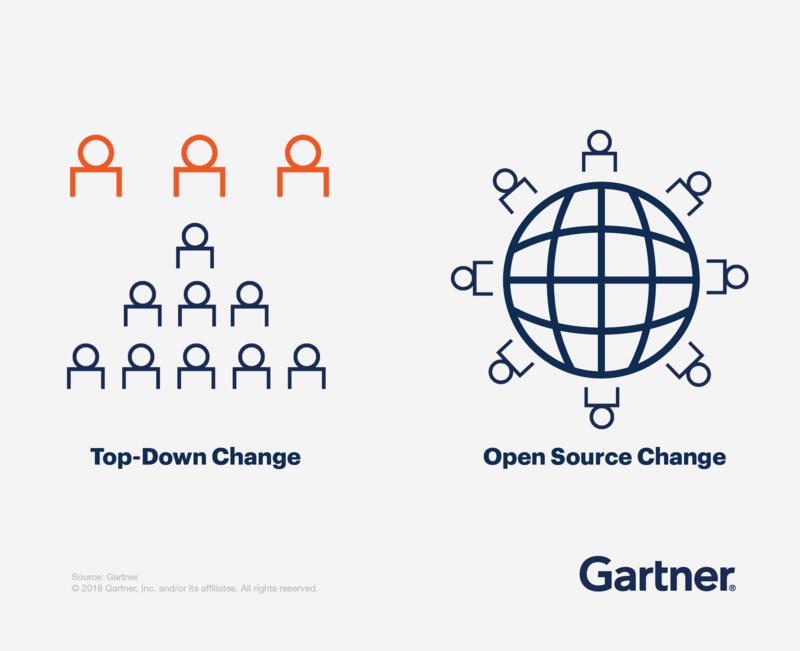 Modern organizations with flatter organizational structures and complex reporting lines can vastly improve the likelihood of change success by adopting an open-source change strategy. This approach can help you increase the probability of change success by up to 24%, cut implementation time by up to one-third, and reduce time spent on change by up to 12 hours per week per employee. When we integrated two companies, we utilized CEB, now Gartner, tools and experience from other companies to achieve success. 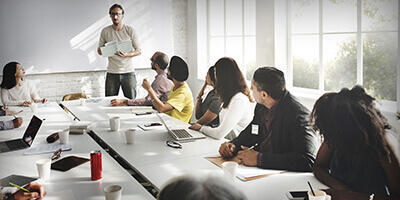 Incorporating open-source strategies into change approaches can help you increase employee engagement, discretionary effort, intent to stay and productivity (employees will spend nearly 13 hours fewer per week on change). An open-source approach can also help you decrease implementation time by one-third and lower the number of change resistors in your organization.